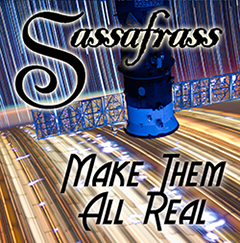 Dark folk group Stranger Ways and folk fantasy a capella group Sassafrass have each been working on new, ambitious concept albums, and both groups are excited to debut their latest material at Arisia! 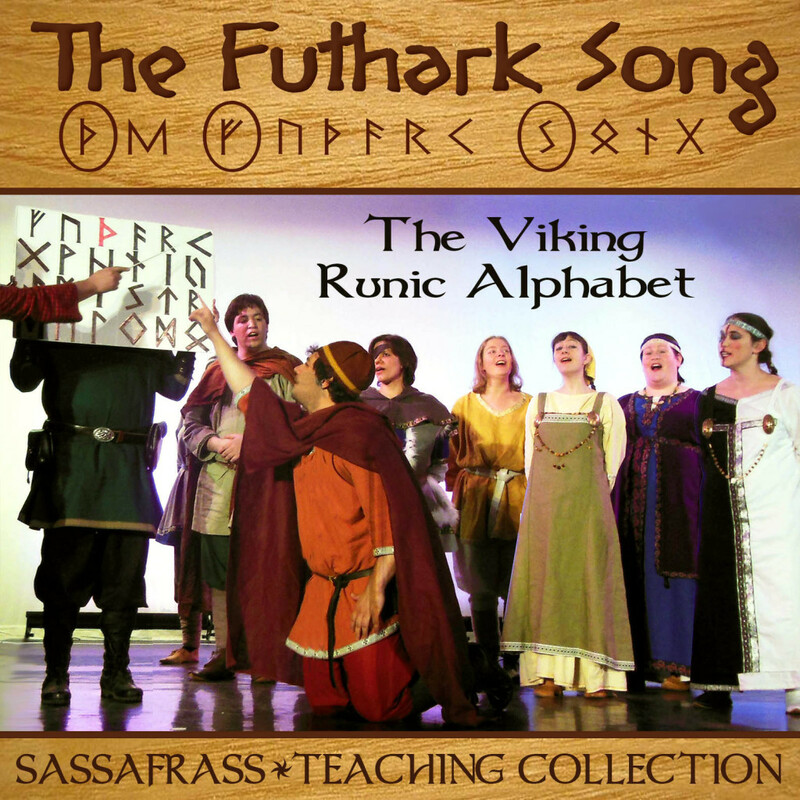 Sundown: Whispers of Ragnarok is Sassafrass’s upcoming and long-awaited Norse-themed CD. 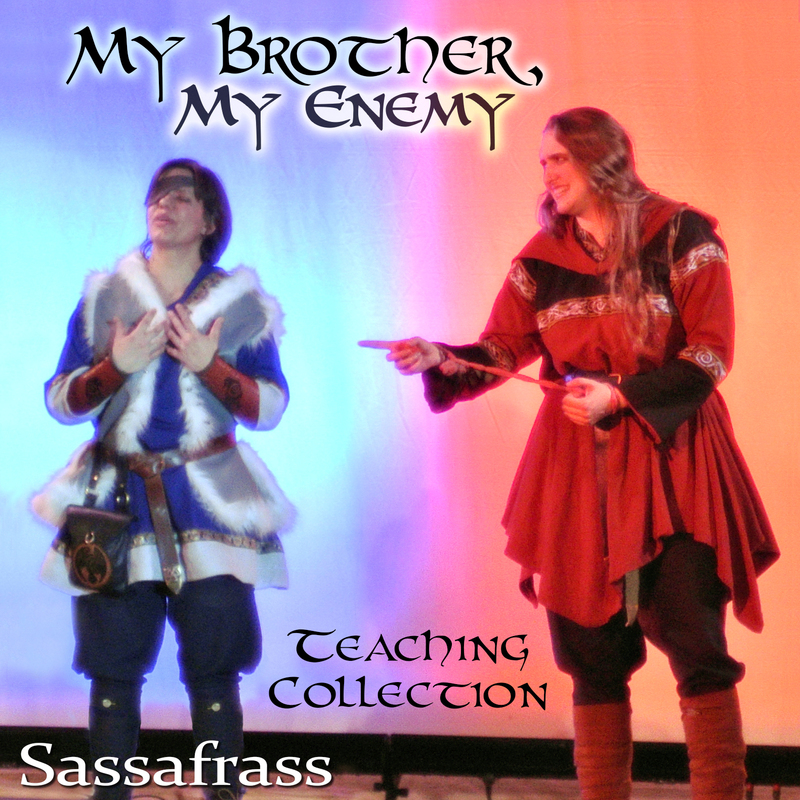 The songs fit together to form a narrative, beginning with the creation of the world and dramatizing the disastrous consequences of the falling-out between the Allfather Odin and his blood-brother Loki. The lyrics and stories draw directly on the Prose Edda and Poetic Edda, the two oldest primary sources of Norse mythology. Iron and Rust is Stranger Ways’s upcoming “folk-rock opera.” It tells the story of a war between humans and the fae, those who try to stop it, and those who want victory at any cost. Adventure, tragedy, and a bit of twisted humor come together in the band’s most ambitious project to date! 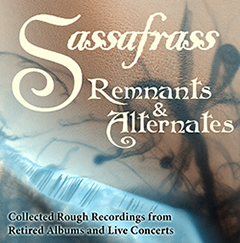 The groups will perform alternating sets of selections from the new albums, old favorites, and a few surprises–come see the show, and spread the word!